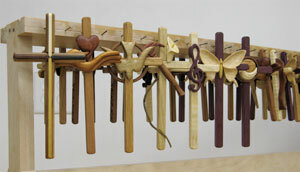 Each cross is handmade. 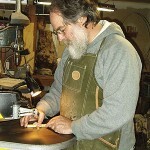 I take great pride and care in selection of wood, joinery, and finish of each cross. Whenever possible, the theological explanation that is provided with each cross is personalized to fit the context in which the cross is given or used. 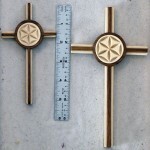 See our ready-to-order crosses, or some of the custom crosses we have created. 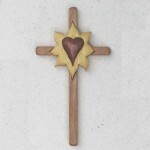 Each cross is hand sanded to at least 220 grit and has at least two coats of Danish Oil, which is a combination of oil and varnish. 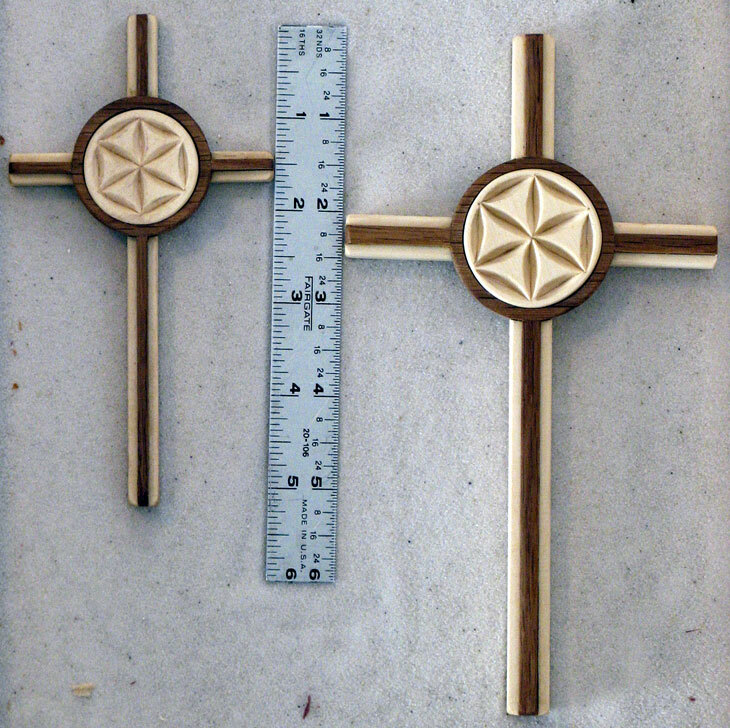 For crosses using holly, I use a clear lacquer so as to avoid yellowing. 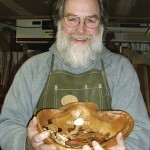 Because wood is natural, there will be variations in the colors and figure of the woods. I do not use any stains to alter or accentuate the coloring. 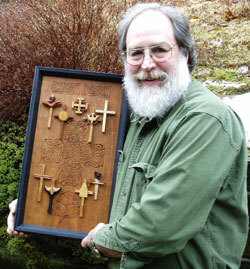 The crosses photographed for this web site may not necessarily be made of the woods specified: they were originally made on mission trips and other occasions.